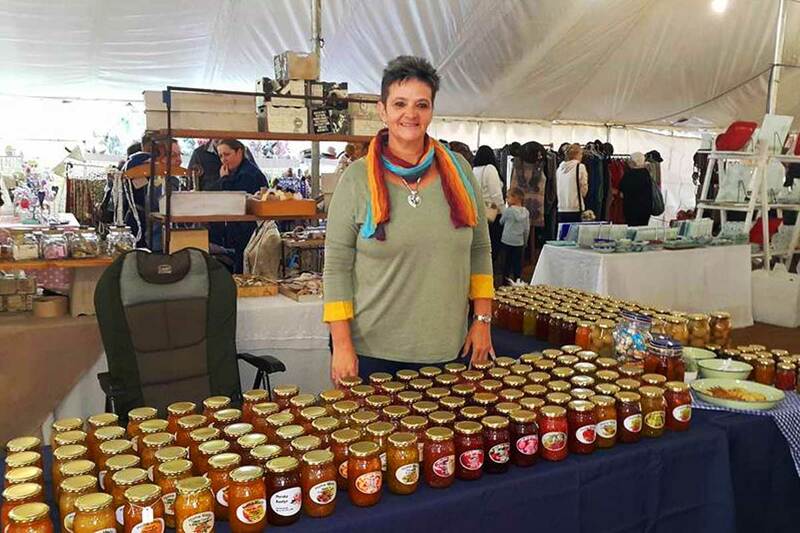 Since the first market held on 22 and 23 October 1992, the Vaalpark Crafters Market has become a well known event in the Vaal Triangle. Everybody looks forward to the last Friday and Saturday of May and October every year. 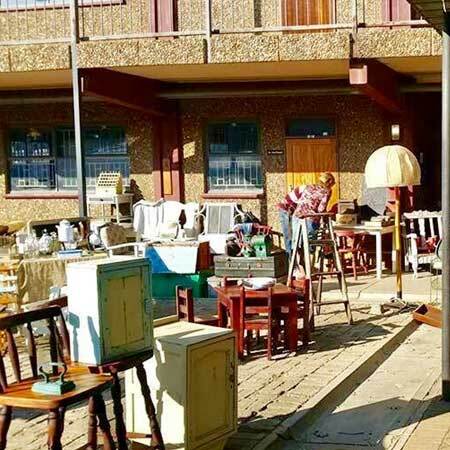 The market started in the corner of our garden in Lebombo Avenue, with only 8 exhibitors, most of them family members and friends. The main purpose being to create an oulet for Polish enamelware imported by a colleague. 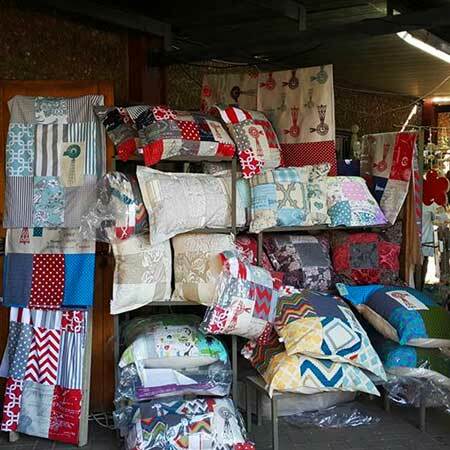 Due to popularity and positive response from Sasolburg and Vaalpark residents the market started to grow. 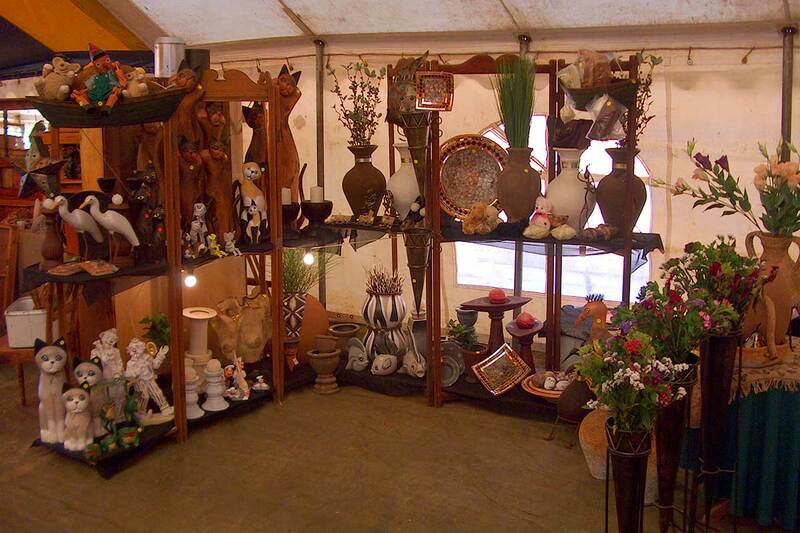 So much so that the exhibitors filled our garden and even overflowed to the neighbours garden and sidewalk. 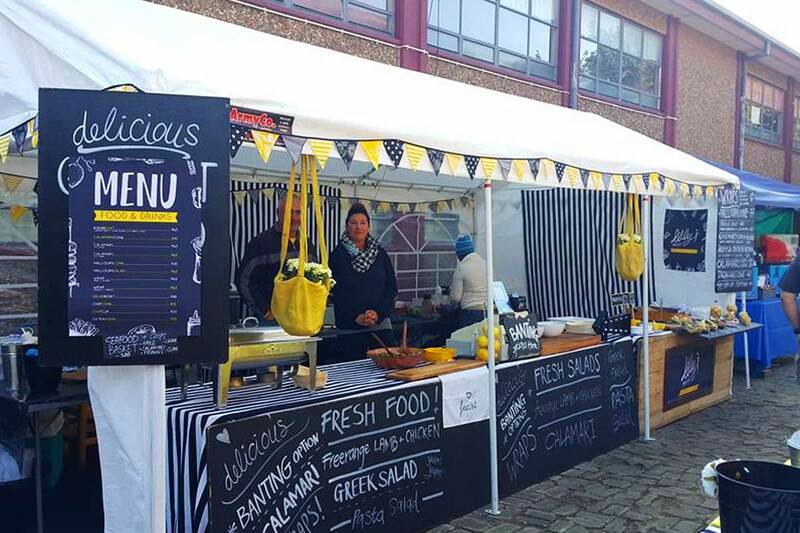 In 2000 the demand was so great that it was necessary to move to a bigger venue with more parking space and shelter against the elements. 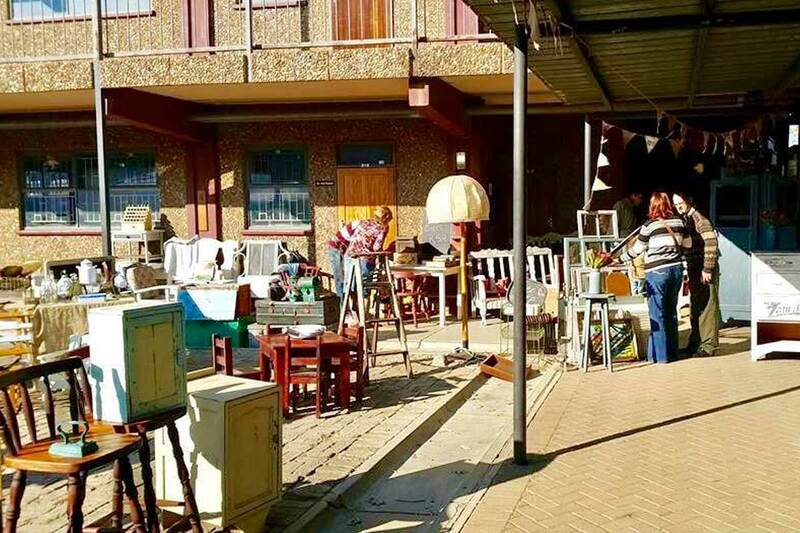 Lumiére Primary School became the new home of the Vaalpark crafters market. 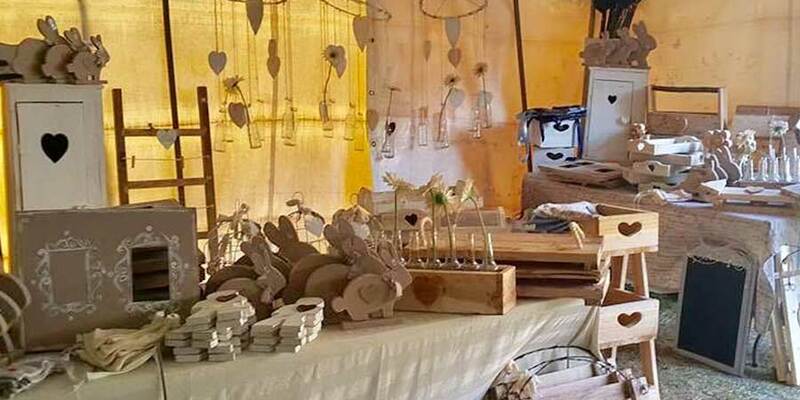 We now boast with over 110 different and unique exhibitors with high quality hand-made crafts and fresh produce. Come visit our legendary tea garden with its home-baked goodies made from only the best quality ingredients. 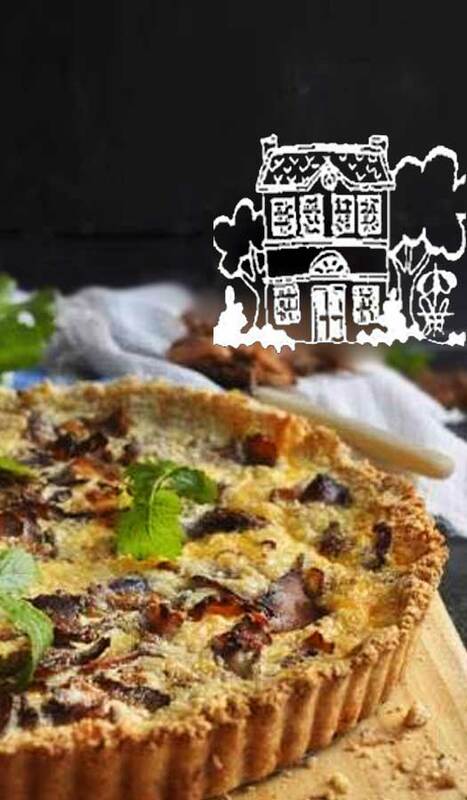 Our spinach tart is not only unique to us, it is also what people drive from far and wide for. 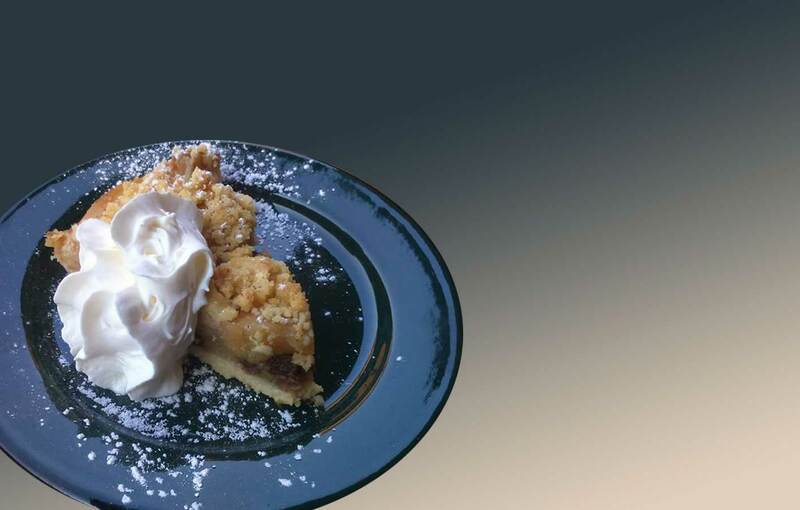 Other old time favourites are the biltong tart, cheesecake, carrot cake, apple crumble, chocolate pecan brownie and savoury muffins. 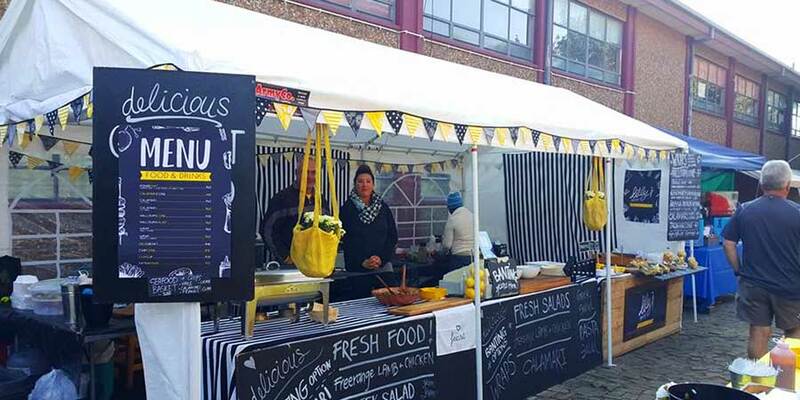 There are also other food stalls with mini donuts, vetkoek, boerewors rolls, curry & rice, and much more. 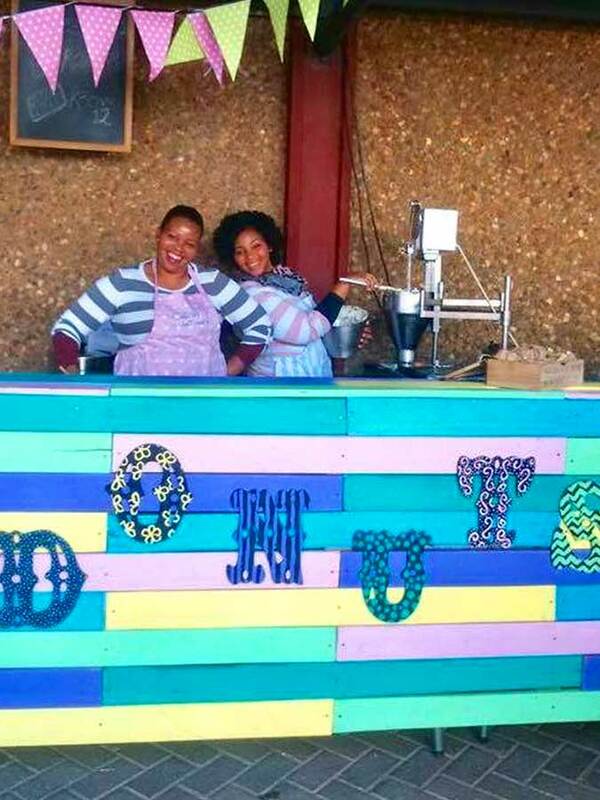 The market also provides an opportunity for scholars from the local community to sample the real world by working in the tea garden and helping exhibitors as needed. 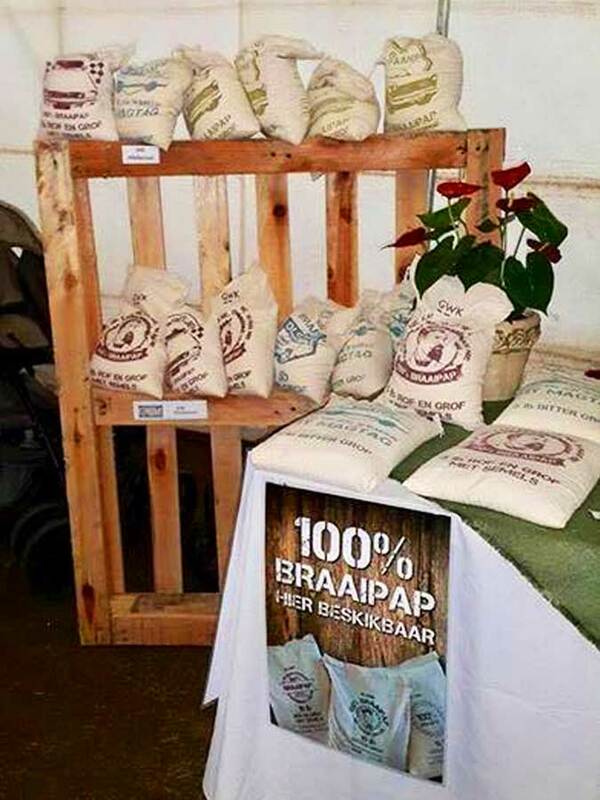 We see our market as a way to promote Vaalpark and its community. 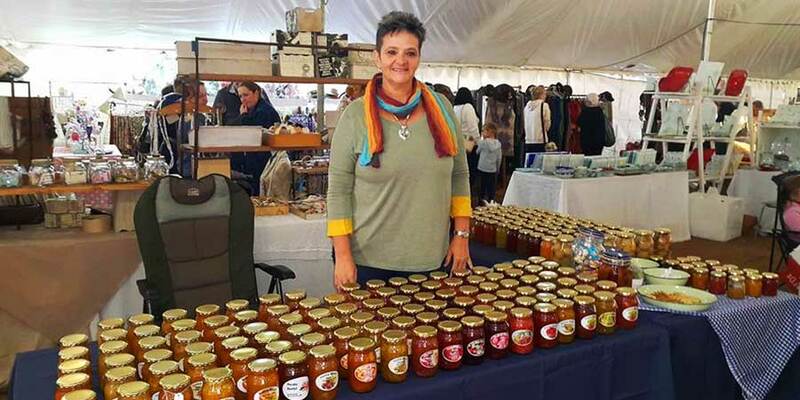 The market draws visitors from all over South Africa, thereby inadvertently supporting guest houses and other small businesses in the area. 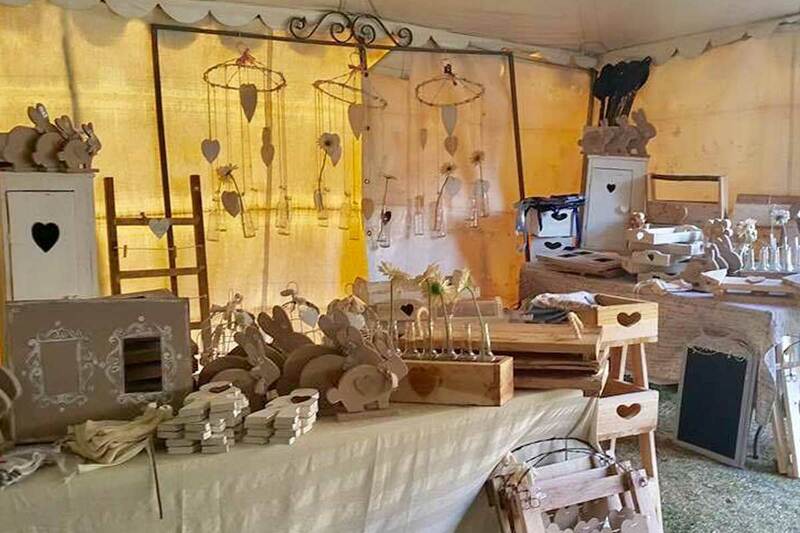 We strive for a high standard of quality handmade products and we are proud to say that the Vaalpark crafters market is known amongst our exhibitors for excellent organization, communication and attention to detail. 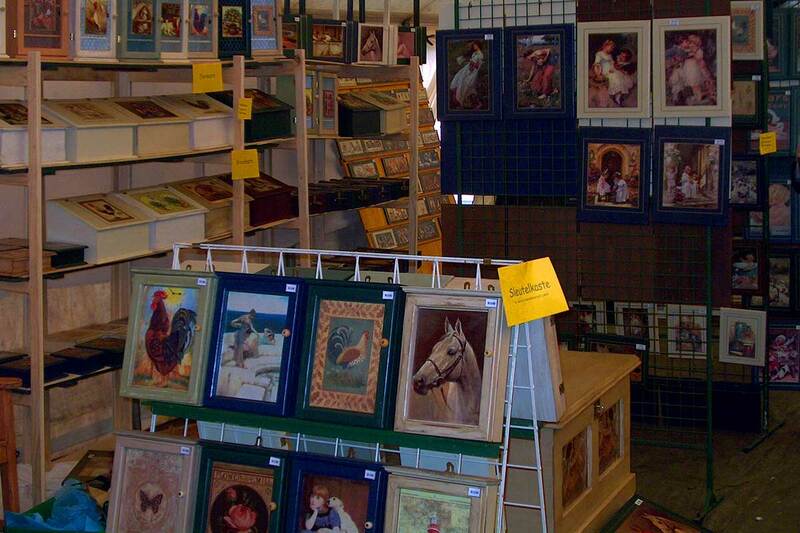 The market has a unique culture to it and our exhibitors become not only friends, but family too. 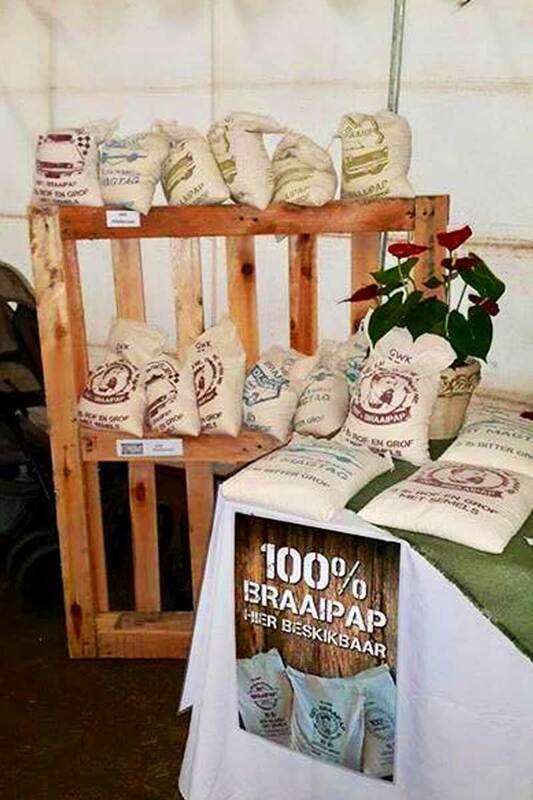 Well known artists like Hanlie Kotzé, Mark Swart & Zerk de Villiers made their debut at our market and we are proud to be part of their journey! 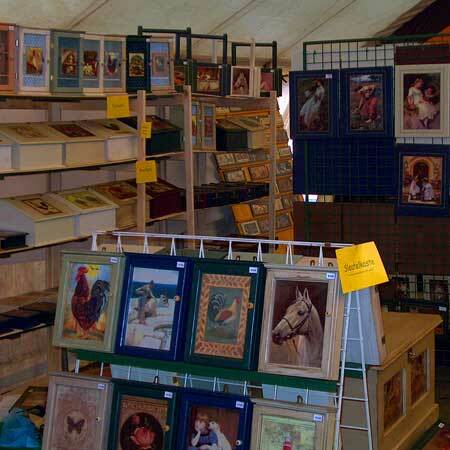 Our well known brown paper flyers are circulated to people by mail or are delivered by hand. 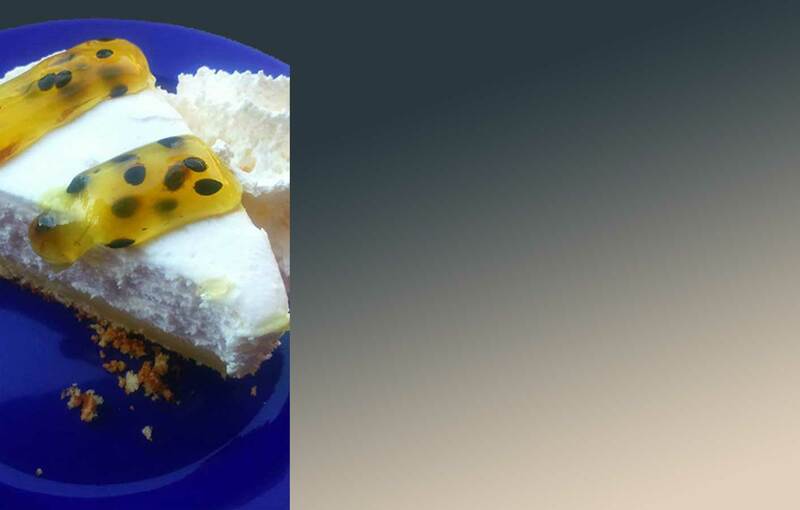 We also make use of notices in well known craft and lifestyle magazines, local newspapers, e-mails and social media to advertise. 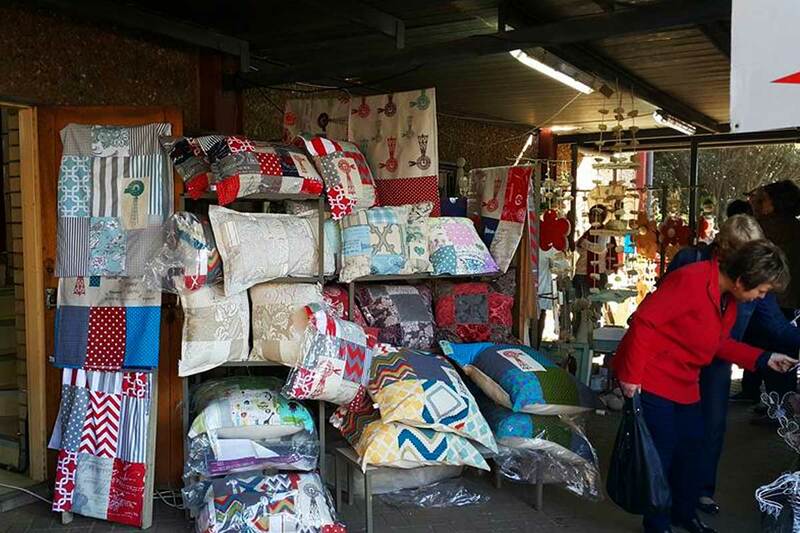 Our clients and exhibitors come from just about everywhere in South Africa. All good things are scarce; therefore we only have two markets per year. We want people to look forward to it and to mark it as a red-letter event on their calendars. 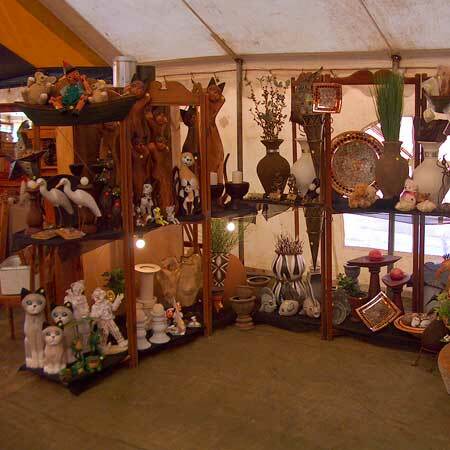 The exhibitors usually have something fresh and new, thereby catering for changing trends. With extended business hours on Fridays, an ATM on the premises and a few other new services we have added value to the visitors experience. 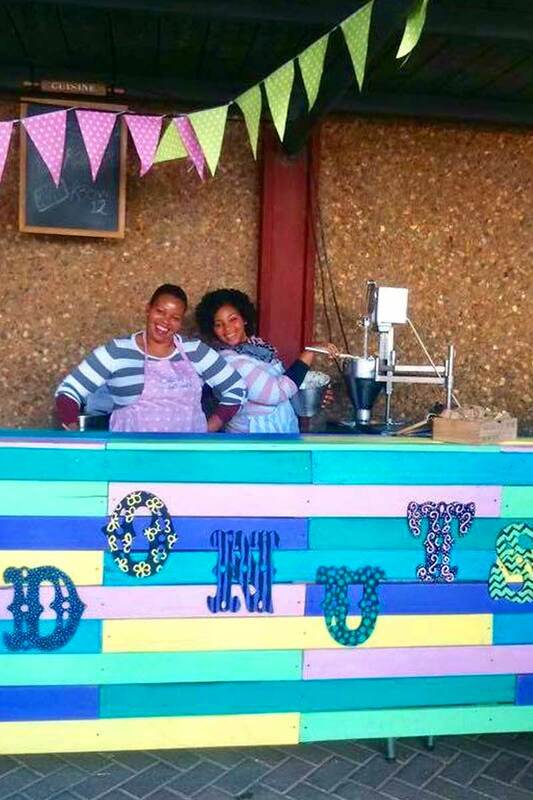 Come and sample our crafters market with Free State flare. Entrance is FREE and always will be.